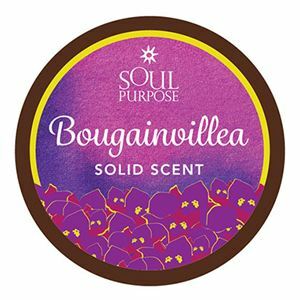 Bougainvillea is an all-natural, solid perfume. 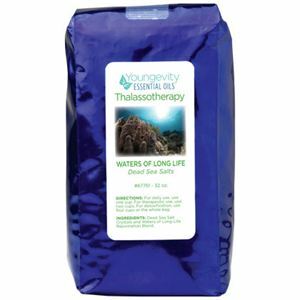 You can use this solid scent as a perfume, after shave, hair balm, hand and cuticle cream, they soften your skin. 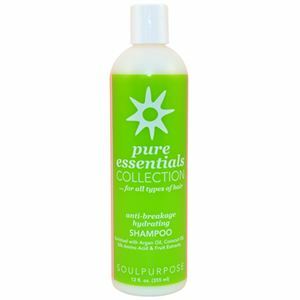 Our solid scents are made from beeswax, soybean oil, sweet almond oil, vitamin E and essential perfume oils. 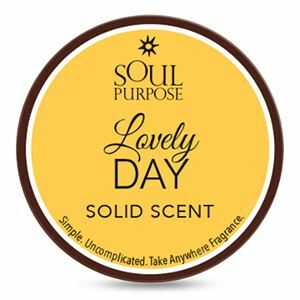 They are simple, uncomplicated, take anywhere fragrances…perfect for travel.